Thank you to Reh-fit for recognizing Green Action Centre with a Healthy Living Award. 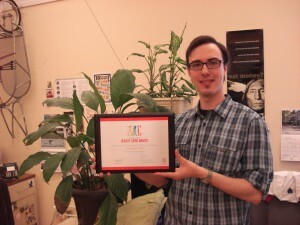 Green Action Centre was one of five recipients of the award at the May 1 ceremony. 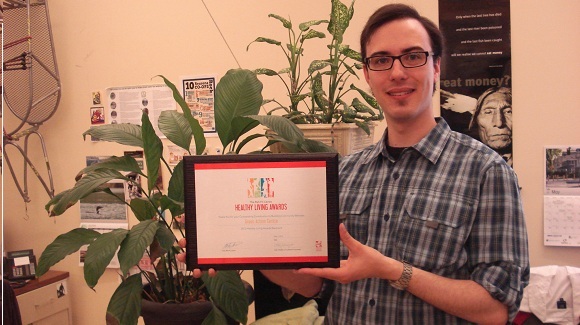 Green Action Centre won the award for our work promoting healthy living through active transportation. Go to this webpage for more information.